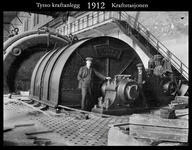 The development of power intensive industry based on hydropower using foreign capital. It created new employment at a time when rural Norway could no longer keep up with the rise in population. 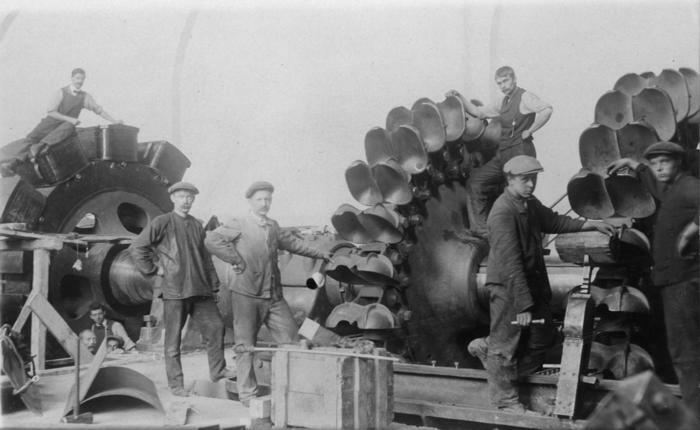 The new industrial communities became an alternative to emigration to America. 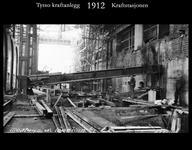 The industrial development led to large assignments and attracted some of the country’s foremost architects and technological experts. 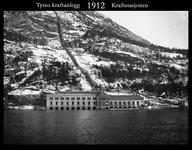 The Ringedal dam and Tyssedal power station were the origin of the industrial communities in Tyssedal and Odda. 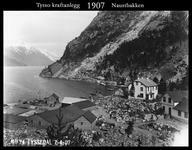 A vibrant community evolved around the power plant and the industrial development in Tyssedal. 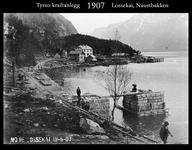 The architecture is typical of the early industrial development in Tyssedal. 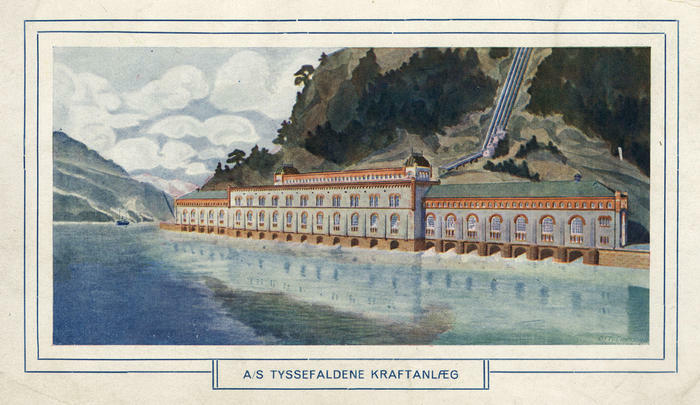 Aquarel of the powerstation in Tyssedal. 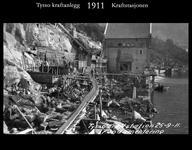 Basically the growth followed the same plan as some of the industrial communities that arose shortly before and during WWI, such as Rjukan, Sauda, Høyanger, Løkken Verk and Glomfjord. 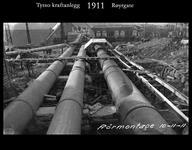 The leap from a few farms to industrial village was done alongside the construction of the power station. 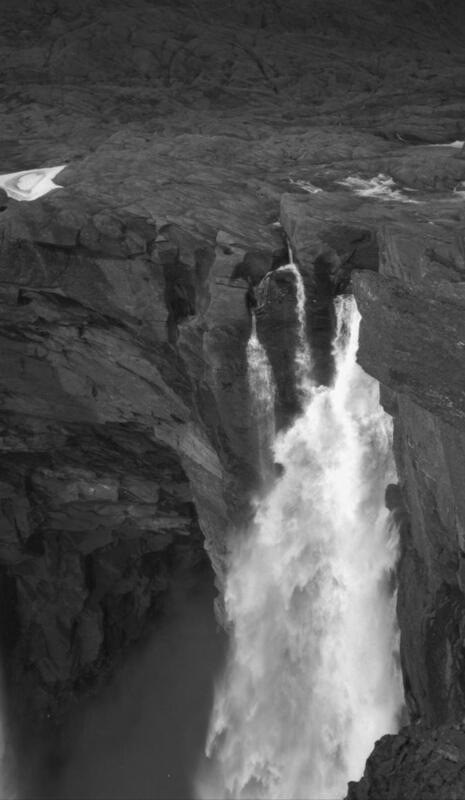 The waterfalls from the nearby mountain plateau Hardangervidda were the basis for the hydropower development in Tyssedal. 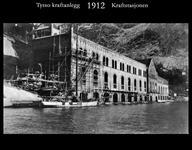 This, together with the deep, ice-free Sørfjord, made it possible to establish large industrial plants in Odda. 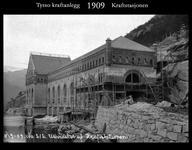 The power company Tyssefaldene Ltd was founded on the 20th of April 1906, and the same year the taming of the waterfalls and the development of the power plant in Tyssedal and Skjeggedal commenced. 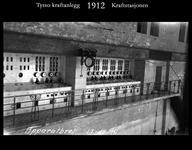 After continuous development and improvement Tyssedal power station was completed in 1918. 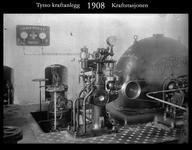 This development was a milestone in Norwegian industrial history. 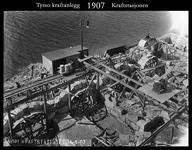 As hydropower developer, Tyssefaldene Ltd was responsible for the regulation and development of the Tyssedal community. The buildings tell the story of the social hierarchy, with separate residential areas for workers, skilled workers, and officials. 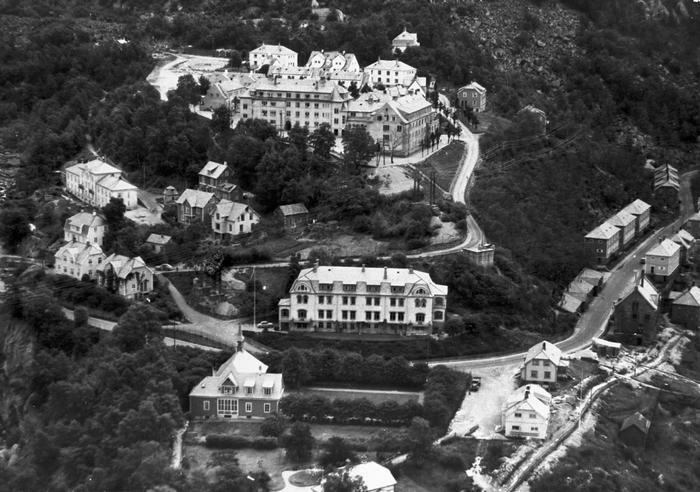 The worker’s homes at Tveitahaugen garden city, Tyssefaldene Ltd’s old administration building, and the community hall “Festiviteten” are typical features of the pioneering age that has been partly preserved in today’s community. 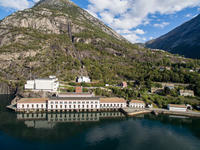 Tyssedal power station is placed on the east-side, almost at the south end of the Sørfjord, six kilometres north of the municipality centre, Odda. Ringedal Lake is situated in Skjeggedal, a narrow valley surrounded by steep mountains. 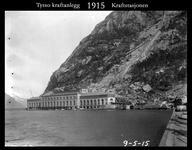 The dam here constitutes the main reservoir for Tyssedal power plant. 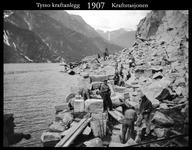 The Ringedal Dam is made of concrete coated in granite. 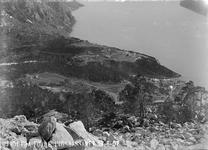 Below the Ringedal dam lies the distribution pool Vetlevann, and the intake to the power station. Two tunnels lead from the dam to the distribution pool above the pipelines. By the distribution pool we find the guard’s home, smithy, machine hall and vale house. From the distribution pool the penstock plummet, with 5 parallel pipes, down the mountain side at close to a 60 degree angle. 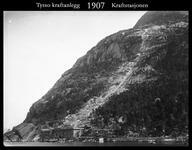 The power station itself is placed on a ledge that was blasted out of the mountain close to the fjord, placed in length more or less directly from north to south. 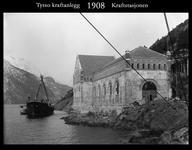 The long, polished brick façade, with the large arched windows and decorative details in unpolished brick, lies open to the fjord to the west. 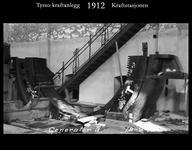 The penstock end up in horizontal pipes placed in a “pipe cellar” to the back of the power station. Through valves the water is funnelled to the turbines in the machine hall. The control room is found to the back of the machine hall, one floor up. 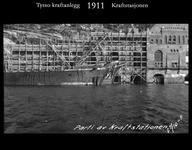 Tyssedal power station was built in stages, and was created by the architects Thorvald Astrup (1876-1940) and Victor Nordan (1862-1923), with newer additions by architect Geir Grung (1926-1989). 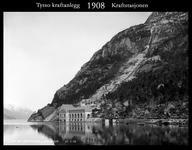 Like the Ringedal Dam, it is reminiscent of medieval castle architecture. 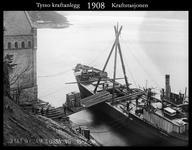 The industrial community Tyssedal is a distinguished example of the growth of Norway as a modern industrial nation, after the union between Norway and Sweden was dissolved in 1905. The community sheds light on the local industrial development until the large modern day industrial modernisations, and provides insight into areas that are not otherwise documented. 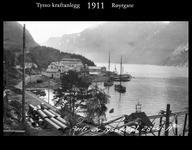 As a complete industrial community Tyssedal displays the historic epoch when hydropower production constituted the basis for Norwegian industrial production and growing wealth. 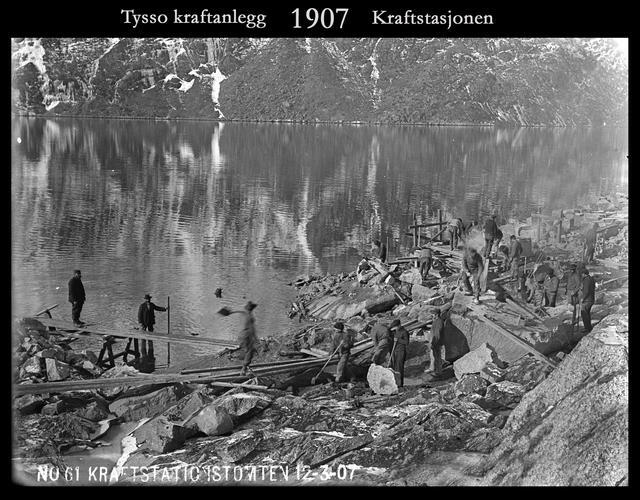 The exploitation of the great waterfalls in the fjord areas and some inland areas gave rise to the industrial revolution in Norway. The power station is designed in a monumental style, which underlines the significance that the building had in this industrial community. 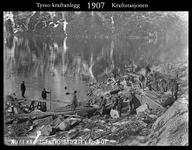 It also reveals the prestige that the hydropower development entailed. Stylistic elements from medieval castle architecture are fused with industrial functionalism, a style quite typical of early industrial architecture. The development of the plant, with a number of improvements and changes, and the rapid increase in size of the machines, is typical of this kind of power station. 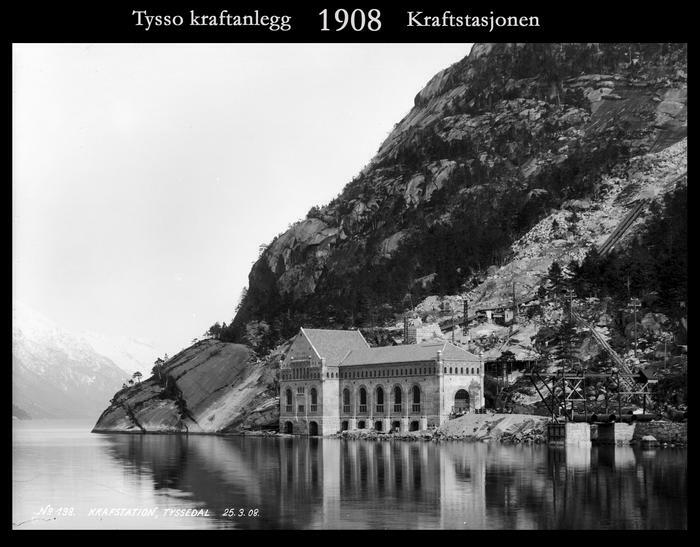 Tyssedal power station is a very good example of the large first-generation power stations in Norway, and stands as a monument to early Norwegian power production, and the growth of modern, industrial Norway. 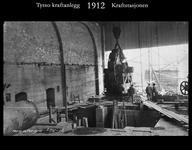 Using the old turbines in the machine hall as a starting point it is possible to trace and understand the reconstructions and changes that have taken place over the years. 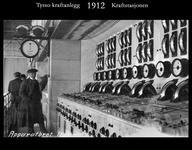 The control room displays how control technology and control rooms have changed from the first powers stations until today. 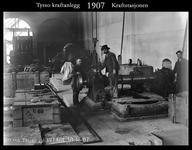 The old marble panels and brass instrumentation represents a powerful contrast to the modern control technology, and assigns the newer production equipments its place as technological heritage. Through boom periods, times of crises and two world wars this power station has followed the development of the rest of the community. 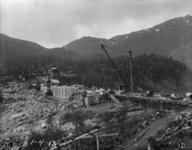 The penstock was a typical feature of the landscape at the power stations of this period, and is therefore especially important as cultural heritage. 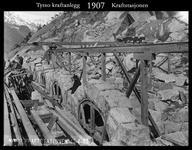 In Skjeggedal lies the modern counterpart of Tyssedal power station – Tysso II – where both the station and the pipelines are inside the mountain. 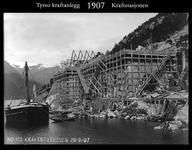 When the Ringedal Dam was completed in 1918, it was the largest regulated dam in Europe. 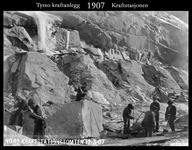 It is consequently regarded as technological cultural heritage of national value. 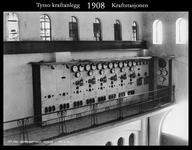 In the Directorate for Cultural Heritage’s Protection plan for technological and industrial heritage from 1994, Tyssedal power station was selected along with 30 other different kinds of technological and industrial plants to represents cultural heritage of national importance from Norway’s industrial history. 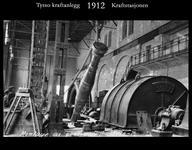 In addition to the technological heritage aspect of the production equipment and the various elements that constitute the power station, the plant itself is a valuable and spectacular example of industrial architecture.